I had the pleasure of listening to Robert Dudley this morning in what was his first major speech since taking over from Tony Hayward as the group chief executive of BP and there were quite a few noteworthy things to take away from it. 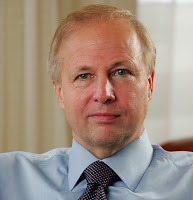 Speaking to delegates at the UK business lobby group CBI’s 2010 annual conference, Dudley said BP had learnt from the Gulf of Mexico tragedy of April 20 and added his own apology for the incident to that of his predecessor and colleagues. He said that earning and maintaining trust is central to BP’s licence “to operate in society”, as for any business. Crucial to that was re-establishing confidence in BP and its ability to manage risk. “I am determined for BP to succeed in both,” he added emphatically. Dudley opined that a silver lining of the event is the significant and sustained advance in industry preparedness that will now exist going forward from the learnings and the equipment and techniques invented by necessity under pressure to contain the oil and stop the well. Not looking too overwhelmed by the task at hand, Dudley also defended BP’s position noting that it found that no single factor caused the tragedy, and that the well design itself, despite what “you have heard”, does not appear to have contributed to the accident. This has been further verified by recent retrieval of equipment. Predictably there was much talk by Dudley about winning back trust and restoring the oil giant’s reputation. BP new American chief executive said “British Petroleum” was a part of the American community and would not cut and run from the US market. For good measure, he added that there was too much at stake, both for BP and the US. “The US has major energy needs. BP is the largest producer of oil and gas in the country and a vital contributor to fulfilling them. We also employ 23,000 people directly, have 75,000 pensioners and have ½ million individual shareholders. Our investments indirectly support a further 200,000 jobs in the US. We have paid roughly US$25 billion in taxes, duties and levies in the last several years. These are significant contributions to the US economy,” Dudley explained. Moving away from defending his own company, Dudley then launched a robust defence of offshore drilling. “The fact is that until this incident, over 5,000 wells had been drilled in over 1,000 feet of water with no serious accident. 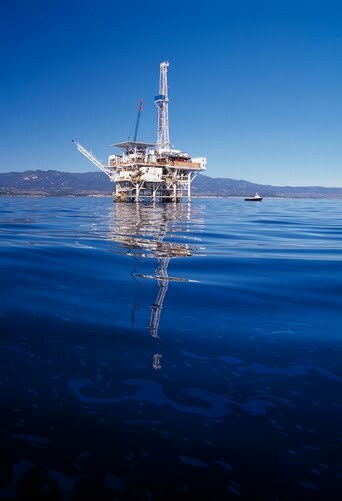 BP had drilled safely in deep waters of the Gulf of Mexico for 20 years. As business people are telling political leaders all the time, we cannot eliminate risks, but we must manage them,” he concluded. He also had a pop at the media – noting that while BP’s initial response was less than perfect, for much of the media the Macondo incident seemed like the only story in town. Overall, a solid performance by the new boss of BP in front of what can be safely regarded as a largely sympathetic audience. 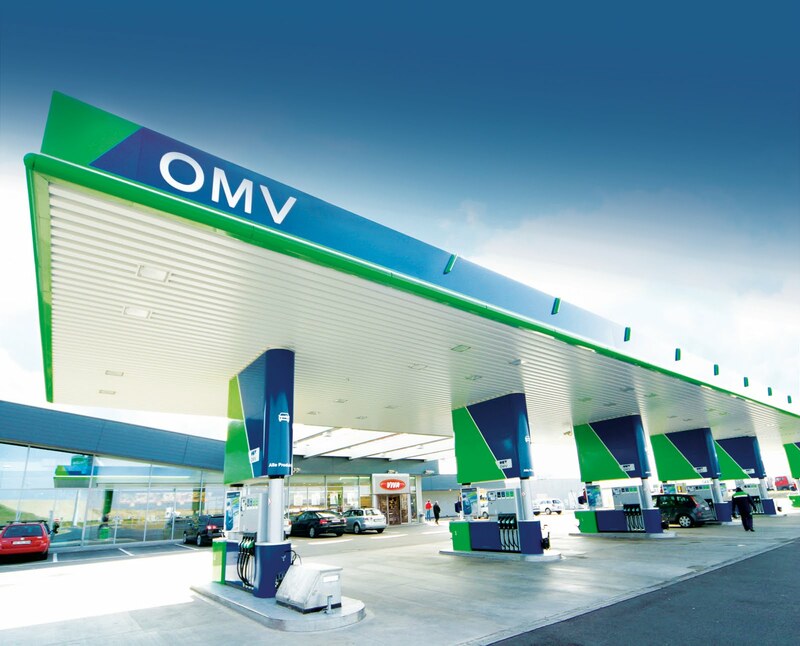 Third Time Lucky for OMV? OMV’s takeover of Turkey’s Petrol Ofisi A.S. should be applauded for the Austrian company’s sheer persistence in its attempts to acquire strategic assets, if nothing else. It has a mixed record at best when it comes to takeover attempts, as I was joking with my old colleague CNBC’s Steve Sedgwick at the OPEC summit in Vienna ten days ago. 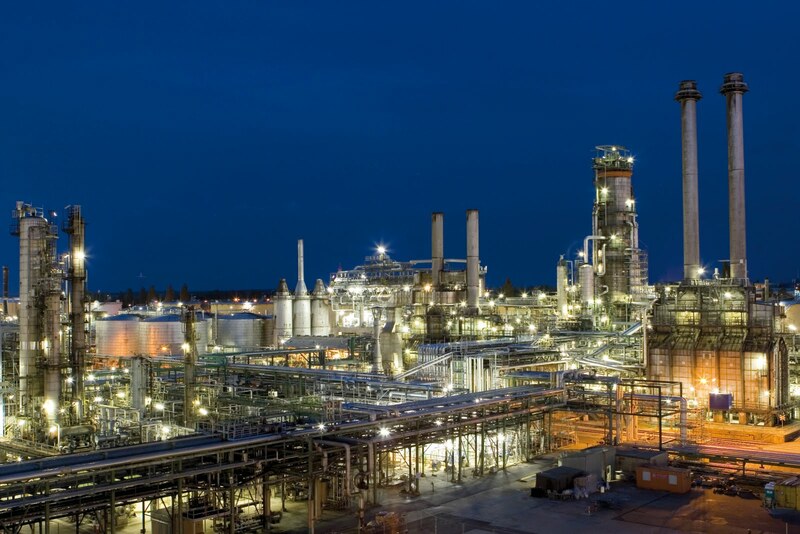 OMV was successful in acquiring Romania’s Petrom in 2004 but failed spectacularly in its takeover attempt of Hungary’s MOL which was swiftly and successful rejected by the Hungarians in June 2007. As I had just arrived in Vienna from Budapest, Steve said, as only Steve can, that I’d been "MOL"-ing over OMV’s fortunes in the wrong city. The failed bid for MOL aside, OMV also tried and failed to acquire utility Verbund. 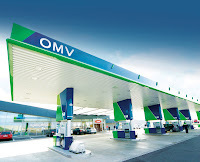 In a statement on Friday, OMV said the Turkish acquisition, slated at €1 billion ($1.4 billion) is a further step in its growth strategy and aims at "positioning Turkey as a third hub, besides Austria and Romania." OMV would now own 95.75% of the Turkish company after buying out Dogan Holding's stake of 54.17% stake in it; formalities are set to be completed within the next three months. The companies have also agreed to pay a dividend to Petrol Ofisi shareholders prior to that. Ahead of the announcement, ratings agency Standard & Poor’s noted that Petrol Ofisi's credit profile would benefit were OMV to become its majority owner. It placed the Turkish company’s 'B+' long-term corporate credit ratings on CreditWatch with positive implications. Per Karlsson, credit analyst at Standard & Poor's, said, "The positive implications of the CreditWatch placement reflect our view that should such a transaction materialize we are likely to raise the ratings on Petrol Ofisi by one notch or more." As for takeover attempts – looks like OMV has been third time lucky! A recent report by ratings agency Moody’s suggests that Russian integrated oil and gas companies demonstrated financial robustness during the economic downturn, as "certain key features" acted to support their operational and financial profiles. It notes that negative effects of low oil prices were mitigated by a devaluation in the Rouble and favourable changes to the Russian tax system, which along with cost-containment initiatives and good access to funding boosted the companies' resilience to market turmoil. In fact, the ratings agency said outlook for the sector is stable. 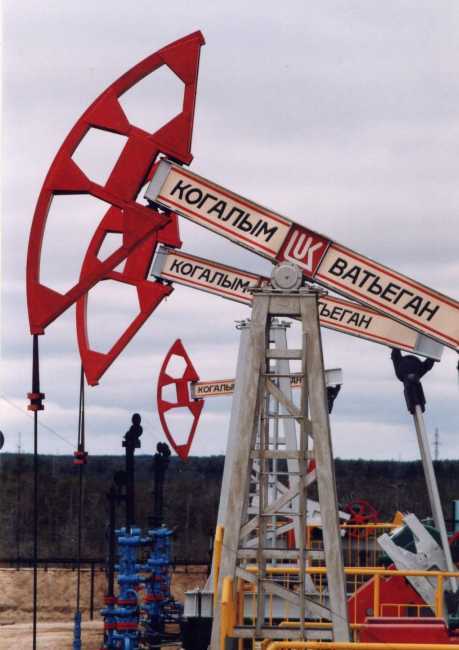 The report titled "Russian Integrated Oil and Gas Companies: 2009-10 Review and 2011 Outlook", further suggests that since late 2009 and all through H1 2010, the operating and financial performance of Russian players gradually improved post-recession, lifted by relativelyhigher oil prices as the global economy recovered. Moody’s now feels that the operating performance of Russian oil companies is likely to improve in 2010 and in 2011 on the back of stronger oil prices and ongoing cost-cutting and modernisation initiatives. However, the ratings agency does not believe there will be a major upwards trend in profitability in H2 2010 or in 2011, due to the growing tax burden and inflation in non-controllable costs, notably energy and transportation tariffs. Furthermore, it must be noted that despite overseas overtures, the current reserves and production bases of Russian companies remain concentrated in their own backyard. This, according to the report, "exposes them to geological and geopolitical risk." Despite the lack of positive ratings momentum, in 2010, Russian players benefited from greater access to bank and bond funding, with lenders offering longer maturities at lower rates. Moody's expects lending conditions to continue to improve in 2011. In addition, overall free cash flow improved in 2010 and will likely remain marginally positive in 2011 as companies ramp-up capital expenditure on projects that were delayed during the downturn. Continuing with Russia, on October 22 Moody's assigned a provisional rating of (P)Baa2 to the upcoming Eurobond issue by Lukoil via Lukoil International Finance B.V., its indirect and wholly owned subsidiary. The rating is based on an irrevocable and unconditional guarantee from the Russian company and is in line with the company's issuer rating of Baa2. The outlook is stable, according to Moody’s. The proceeds are largely expected to be used by Lukoil for general corporate purposes, as well as refinancing of existing indebtedness. Moody's believes the Eurobond issue will support Lukoil's liquidity position. Nigeria is a complicated country - a confused ex-colonial outpost with a complex ethnic and tribal mix turned into a unified nation and given its independence by the British some five decades ago. Having crude oil in abundance complicates things even further. Some say the history of crude oil extraction has a dark and seedy side; most say nowhere is it more glaringly visible than in Nigeria. 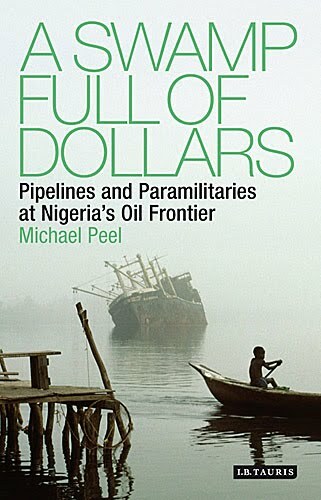 On the back of having interviewed Nigeria's petroleum minister - Diezani Kogbeni Alison-Madueke for Infrastructure Journal, I recently read a candid book on the country titled - A Swamp Full of Dollars: Pipelines and Paramilitaries at Nigeria's Oil Frontier written by Michael Peel, a former FT journalist, who spent many-a-year in Nigeria. He presents a warts n' all account about this most chaotic and often fascinating of African countries shaped by oil, driven by oil and in more ways than one - held to ransom by oil. The author dwells on how the discovery of black gold has not been quite the bonanza for its peoples who remain among the poorest and most deprived in this world. End result is growing dissent and chaos - something which was glaringly visible between 2006-2009 when the oil rich Niger Delta went up in flames. Peel's book is split into three parts, comprising of nine chapters, containing a firsthand and first rate narration of the violence, confusion, partial anarchy and corruption in Nigeria where its people who deserve better have to contend with depravity and pollution. Some have risen up and abide by their own rule - the rule of force, rather than the law. If you seek insight into this complex country, Peel provides it. If you seek a travel guide - this is one candid book. If you seek info on what went wrong in Nigeria from a socioeconomic standpoint, the author duly obliges. Hence, this multifaceted work, for which Peel deserves top marks, is a much needed book. I feel it addresses an information gap about a young nation, its serious challenges, addiction to its oil endowment and the sense of injustice the crude stuff creates for those who observe the oil bonanza from a distance but cannot get their hands into the cookie jar. Peel notes that the chaos of Niger delta is as much a story of colonial misadventure, as it is about corporate mismanagement, corruption in the bureaucracy and a peculiar and often misplaced sense of entitlement that creates friction between the country's haves and have nots. Drop into the mix, an unfolding ecological disaster and you get a swamp full of dollars whose inhabitants range from impromptu militias with creative names to Shell, from terrorists to ExxonMobil, from leaking pipelines to illegal crude sales. Alongside Thursday’s decision by OPEC to hold its official oil production target at 24.84 million barrels a day, i.e. the level set following a production cut in December 2008; the cartel also noted that global oil demand had dipped in two concurrent years; a situation unseen since the 1980s. It also appears that the cartel is irked by renewable energy initiatives or at least the talk of renewable energy. OPEC believes that the ambiguity of a number of energy and environmental policies, often with “evidently over-ambitious targets”, particularly in developed regions, has led to uncertainty in regards to future oil demand requirements. The 158th OPEC conference would be held in Quito, Ecuador on December 11th, where the cartel hopes to publish its Long Term Strategy, as discussed by its 12 member nations here in Vienna on Thursday. Following that, OPEC would meet again in June 2011 in Vienna. 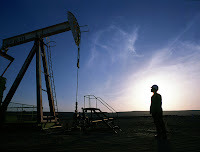 In a surprise move, it was confirmed Iran would assume OPEC presidency in January 2011; it last held the post in 1975. 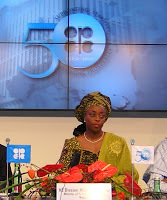 And last but not the least, there is finally a lady at the OPEC table – Nigeria's petroleum minister - Diezani Kogbeni Alison-Madueke, who having been a Shell executive took a certain amount of delight in telling the assembled press scrum that she had been in male dominated industries before and pretty much held her own! To summarise, OPEC – in line with prevailing sentiment – noted that the market remains well supplied and given the downside risk to the global economy, did not feel the need to raise production. That’s it from Vienna – time to say Auf Wiedersehen! Offshore drilling in the UK Continental Shelf (UKCS) dipped 20% Q3 2010 on an annualised basis, according to the latest oil and gas industry figures obtained from Deloitte. 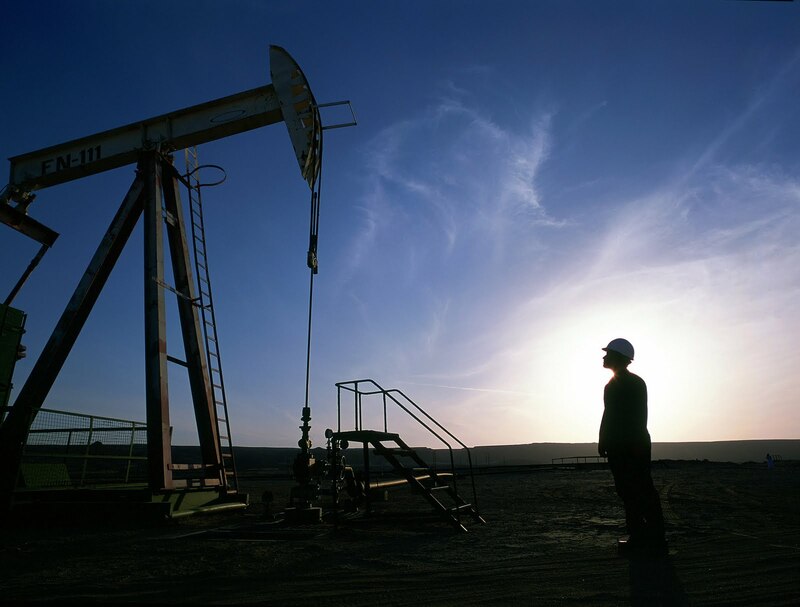 It’s Petroleum Services Group (PSG), revealed in a report published on Friday that a total of 24 exploration and appraisal wells were spudded in the UK sector between July 1 and September 30, compared with 30 exploration and appraisal wells during the corresponding period last year. 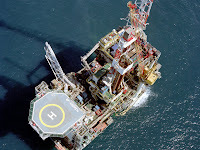 Concurrently, PSG also said a 4% quarter over quarter rise was noted in the number of wells spudded in the UKCS in the third quarter of this year, attributed to higher levels of exploration drilling in the UKCS, up 32% for the first three quarters of 2010 when compared to the same period of 2009. Overall, international deal activity saw a marked increase during the third quarter of 2010, following a period of no activity at all in the previous quarter. Most notable were the corporate acquisitions announced following KNOC’s acquisition of Dana and EnQuest’s decision to buy Stratic Energy. However, corporate level activity within the UK has decreased since the second quarter of 2010 with only one corporate asset sale announced compared to three announcements and one completion in the previous quarter. Graham Sadler, managing director of Deloitte’s PSG, commented in a statement that seeing deal activity in the UK decreasing for a second consecutive quarter was not a major surprise. “There is evidence of a shift in company strategy as organisations are opting for less costly and less risky policies as they look to adjust their portfolios. This is reflected in the fact that the number of farm-ins announced has almost tripled this quarter to 11, in comparison with just four announcements during the second quarter. Until more confidence in the recovery of the market becomes further evident, this may be a trend that continues in the future,” Sadler said. Elsewhere in the UKCS, Norway saw seven exploration and appraisals wells spudded, which represents a 56% decrease when compared to the number of wells drilled in the second quarter of this year. 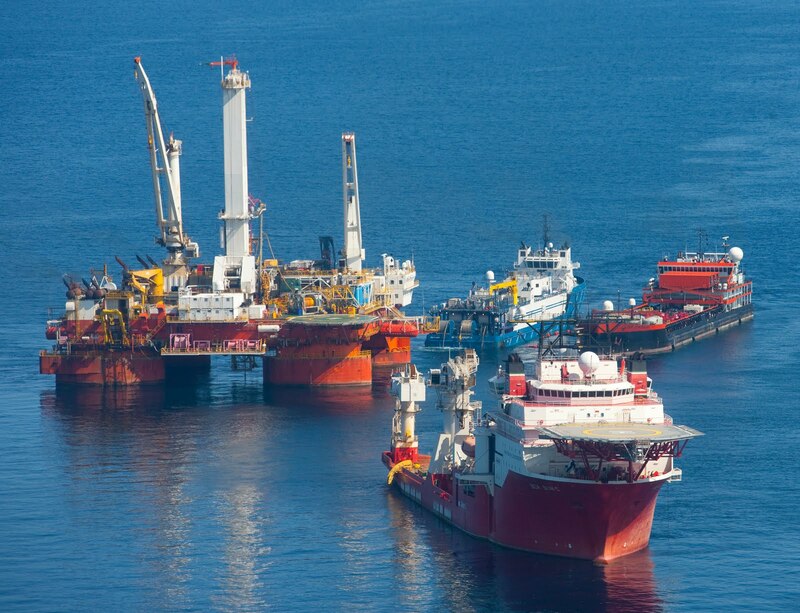 Netherlands, Denmark and Ireland also reported low levels of drilling activity according to the Deloitte report while the four wells spudded in the Cairn Energy drilling programme in Greenland marked the first activity in the region for a decade. On the pricing front, despite the overall decreased activity, the price of Brent Crude oil has remained stable throughout the whole of the third quarter of 2010, achieving a quarterly average of US$76.47 per barrel. Carrying on with the theme, I met several analysts here at OPEC who think Brent appears to be winning the battle of the indices. The sentiment is gaining traction. David Peniket, President and Chief Operating Officer of Intercontinental Exchange (ICE) Futures Europe remarked in May that WTI is an important US benchmark but that it does not reflect the fundamentals of the global oil market in the way that Brent reflects them. Is Big Oil Really "Big" Any More? A number of energy journalists have been asking this question at a pace which has gathered momentum over the past decade. Books have even been written about it. On Oct 7th, a week prior to Thursday’s OPEC conference, I had the pleasure of participating in a discussion under the auspices of S&P and Platt’s which touched on the subject in some detail, contextualising it with the Peak Oil hypothesis. Need one say more? OPEC feels NOCs are dominant; so does much of the rest of the market to a great extent. Pástor-Morris also said the issue production quota 'compliance' also featured in OPEC discussions, as the cartel reviews its production agreement. “But we shall not lose sight of the bigger picture. Neither should anyone else. The achievement of market order and stability is the responsibility of all parties. It is not just a burden for OPEC alone. We all stand to gain from market stability, and so we must all contribute to achieving it and maintaining it,” he added. OPEC Leaves Production Levels Unchanged! As widely expected, OPEC announced on Thursday that its members have agreed to keep its official oil production target at 24.84 million barrels a day. OPEC president Wilson Pastor-Morris said that the policy in place since December 2008, when it announced a record supply cut of 4.2 million barrels per day, is here to stay. The cartel will next meet on December 11 in Quito, Ecuador to discuss the issue again. Despite being by pressed by journalists, OPEC Secretary General Abdalla Salem El-Badri insisted that individual members' quotas need not be published. “We know how each country behaves, the market should be happy with total quotas,” he said. He added, the ever present issue of compliance with quotas, was an important one. By OPEC's own assement compliance was at 61% but a Reuters report puts the figure at 57%. In an interesting development - perhaps the only surprise of the day - OPEC announced that Iran will take over the rotating presidency of OPEC in 2011 for the first time in 36 years. Iranian petroleum minister Masoud Mir-Kazemi assumes the presidency from January 2011; watch this space! Over each of last three years, in the run-up to the cartel's meeting, OPEC Secretary Secretary General Abdalla Salem El-Badri has tended not to give very much away. However, the 157th summit seems to be different; for over the last 6-12 months El-Badri has often stated that OPEC is comfortable with the crude oil price. In fact, he gave quite candid comments in June. That said the price has remained in the circa of US$75 to US$85 per barrel and is heading higher as the US dollar has weakened in recent weeks. So El-Badri should indeed be comfortable with it. But of course, no OPEC summit is complete with a bit of the old 'he said, she said'. The most important “he” in question is the Saudi oil minister Ali Al-Naimi who plainly told a media scrum here in Vienna on Wednesday that, and I quote, "Everyone" is happy with the market. To the market that reads like a coded signal he is against increasing output. The only "she" on the table is of course Nigeria's petroleum minister - Diezani Kogbeni Alison-Madueke – who said OPEC (as always) will be looking at overproduction and non-adherence to quotas, at "this particular conference." Sheikh Ahmed al-Abdullah al-Sabah of Kuwait when asked how the price of crude was at the moment, gave a short and sweet reply. Quite simply, he noted that, “It’s good.” Concurrently, Venezuelan Energy and Oil Minister Rafael Ramirez told a local TV network that "all" his colleagues agree they should leave the level of production stable. Since arriving in Vienna, based on the 'he said, she said' rounds, I have had a jolly good natter with eight analysts here and a further three in London. All 11, as well as those at Société Générale expect a rollover in OPEC quotas and no change to actual output. Finally as the forward month ICE Brent crude contract bounced to the stop-loss at US$84.55, analysts at Société Générale also believe a further range bound market is possible. "According to OPEC, the recent price rally does not reflect oil fundamentals (and we agree)," they wrote in an investment note. As OPEC ministers and the world’s press descend on Vienna for the 157th OPEC meeting on Thursday, I cannot but help remarking that the city itself gives the most oliholic of all welcomes to its visitors whether you arrive by plane, train or automobile – or in my case – all three – but more on that later. Landing on a night flight at Vienna airport one can get a direct view of an ocean of spotlights and night lamps of the OMV Schwechat refinery. Once you pull out of the airport, and your taxi or bus takes two right turns and hits the motorway, there’s the refinery again and well if you arrive by train say to Wien Meidling or Wien Westbahnhof stations – the oil tankers and carriages along the way simply cannot be missed. Perhaps its not unusual to find oil and gas infrastructure in proximity of a major oil and gas town, something which quaint old Vienna is not, in my honest opinion. Still its OMV's hub, which is fast becoming a behemoth, or already is one if you asked a Hungarian analyst given its audacious but ultimately unsuccessful bid to acquire MOL in 2007. Coming on to the subject of me having used planes, trains and automobiles – well I arrived in Vienna from London by plane earlier in the week, dashed off to Budapest for a meeting by train and have passed in front of the Schwechat refinery in automobiles of various descriptions – budget permitting - for the last six years. It’s good to be back at OPEC, which is fast becoming an annual pilgrimage for me. Nothing about pricing in this blog post, but cant help observing though that OPEC would not change production quotas on Thursday.